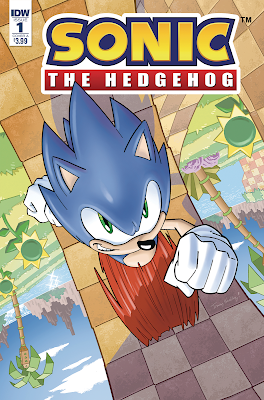 SONIC'S RACING INTO A NEW ADVENTURE! After defeating the evil Dr. Eggman's latest plot, Sonic is racing around the world to shut down the robotic Badnik forces that are still attacking villages. But it's a big job for one person-even Sonic the Hedgehog! Fortunately, he'll have some help from his best friend: Tails! 10 Things I just found out about "The Sandlot"